Lawsuits filed by both the Seminole Nation and state of Florida were consolidated and argued in early October before U.S. District Judge Robert Hinkle, who is expected to rule in the coming weeks. Tribal government gaming supports hundreds of tribes, allowing them to provide for their people. 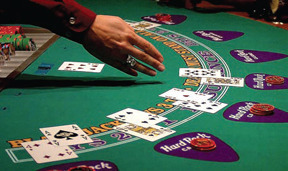 IRS says tribal welfare programs funded by casinos should not be taxed.